Crews are on the scene of a partial building collapse in the city's North Lawndale neighborhood. 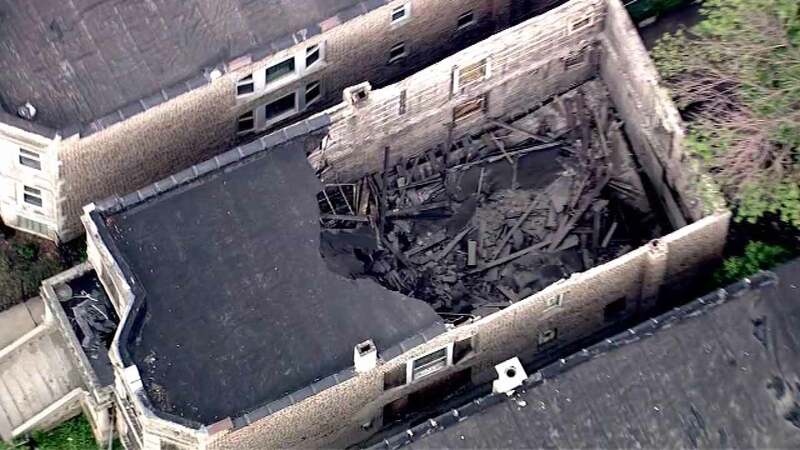 The collapse happened around 1:10 p.m. in the building, located in the 1300-block of S. Springfield, officials said. Construction workers had previously been inside the building but had left by the time the roof collapsed, officials say. No one was injured.